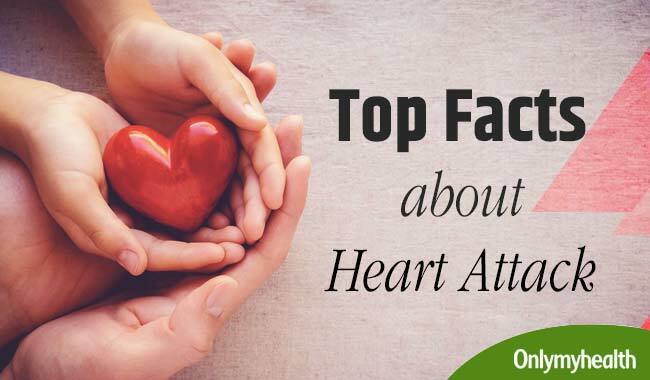 Here is a list of top 5 facts about heart attacks. Our heart is the size of our fist. It is a specialised muscle which contracts continuously and keeps pumping blood through the whole body and our lungs. This pumping action is caused by a constant flow of electricity through our heart. The cycle is repeated again and again creating a definite rhythm. If this electrical activity is disturbed it causes arrhythmia which can affect the heart’s ability to pump properly. What causes a disturbance in electrical activity in the heart? Causes of arrhythmia are umpteen. Largely our sedentary lifestyle is a major cause. Others include obesity, diabetes, smoking, drinking, indulgence in fat rich and deeply fried foods. In some cases, it is a genetic trait and one cannot do much about it apart from consulting a doctor. Usually, in either case, doctors advise lifestyle changes. What exactly happens in a heart attack? 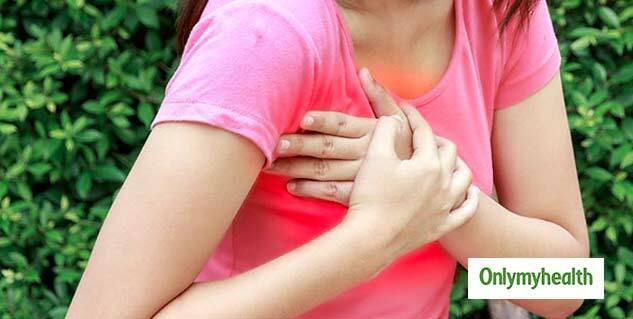 Heart attacks and strokes are signs of heart disease which happens because of accumulation of arterial plaque. It cannot, however, happen overnight; it happens gradually over the years. The arterial deposit constricts arterial passage and creates life-threatening conditions. Sometimes the symptoms are dormant and surface only and until the artery is totally uprooted. Generally, when a person has a heart attack there is a 70-100% reduction in diameter. This ultimately narrows the arteries that carry blood. If the artery goes into spasm or ruptures just like a boil on the skin then it creates disturbance in the rhythm of our heart and therefore a sudden heart attack. Is predicting heart attacks in the near future possible? This is one question which can revolutionize the whole of the medical community. A lot is being speculated and extensive research is being conducted. For instance, we have CT scan of heart which primarily finds out the calcium score in the walls of coronary arteries. This type of CT scan is called coronary calcium scan. But, there is a flip side to it. It can cause cancer due to o exposure to radiations, women especially can develop breast cancer. The other option we have is of Doppler sonography which is done to check fat deposits. See, we can calculate the risk possibility but we don’t know when it is going to burst. 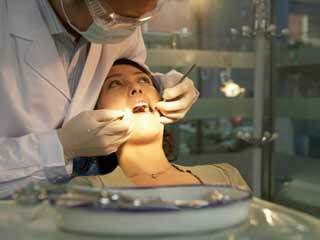 Moreover, we can only advise the patients to make changes in their lifestyle. 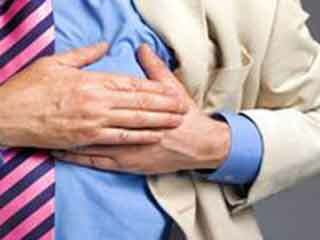 It is important that people understand that a slight chest discomfort might risk their lives. 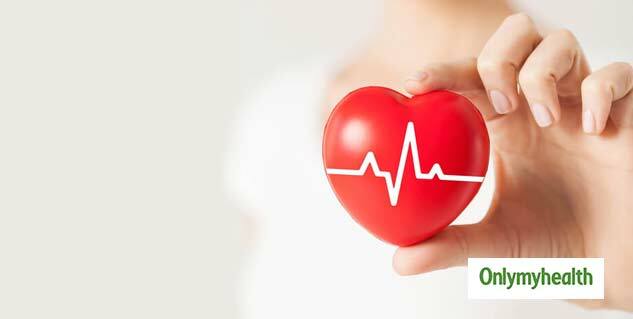 It is better that people keep themselves educated because this can significantly keep them on their toes and make them aware of the difference between what is good and bad for their heart health. 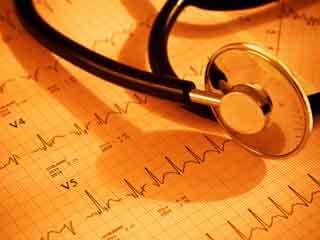 Those who have a family history of cardiovascular diseases must get regular checkups. What diet plan and lifestyle changes are recommended? Replace carbohydrates with protein and monounsaturated fats which reduce cholesterol level and blood pressure. Move your limbs and exercise. Exercising doesn’t necessarily mean going to the gym, you can go for a brisk walk in the morning or evening and keep your body fit and free from any ailments, especially your heart.